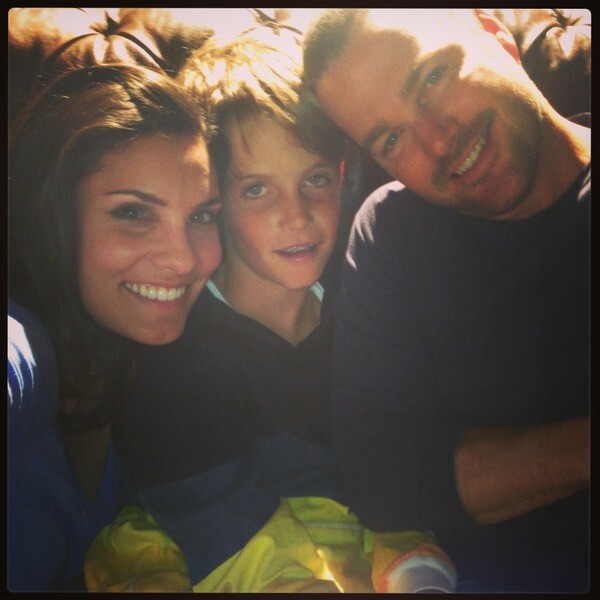 Chip & Chris O'Donnell with Daniela Ruah. . Wallpaper and background images in the NCIS: Los Angeles club tagged: ncis: los angeles kensi blye g callen.